Looking for the perfect gift for Dad on his special day? Our new, limited-edition spiced tea rubs are it. They are made for the one who loves to cook and grill. No. 618 Smoke & Spice is a blend of Zheng Shan smoked tea, cacao nibs, juniper berries and chili peppers. And No. 1972 Pacific Fusion is a combination of matcha green tea, ginger root, toasted rice, coconut and lavender. Each spiced tea rub is ground using a mortar and pestle, then hand-blended, packed and labeled right here at 110 SE Washington Street. Shop for gift ideas in our Father’s Day Gift Collection. 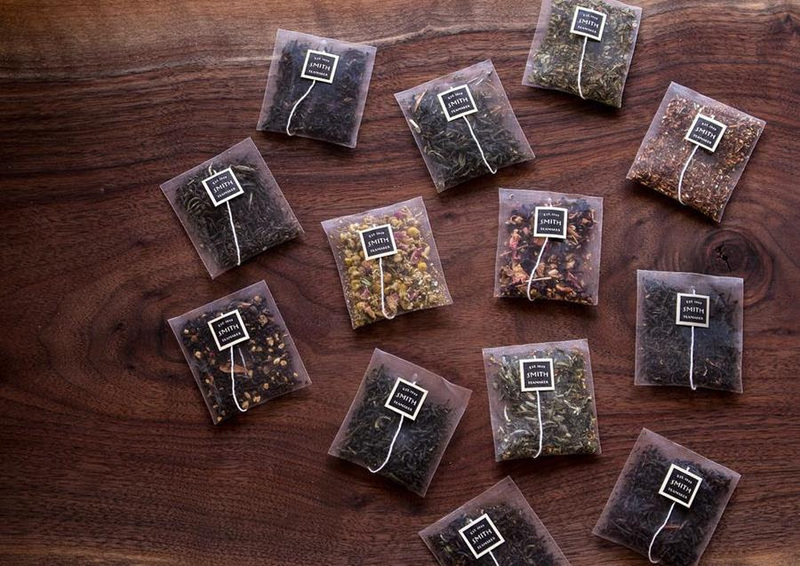 You’ll find tea recommendations, teaware and curated gifts that dad is sure to enjoy. Featured here, No. 47 Bungalow, is one of our most popular signature teas. A blend of 1st and 2nd flush Darjeeling black teas, it is a light, yet complex tea with the aroma and flavor of fruits, nuts and flowers complemented by rich, toasty, buttery notes – it was also Steve’s favorite Smith tea. Keep cool this summertime with our Iced Tea Collection which includes three refreshing flavors. Each carton contains 10 quart-sized sachets, so you can make a pitcher of iced tea and stay refreshed throughout the day. 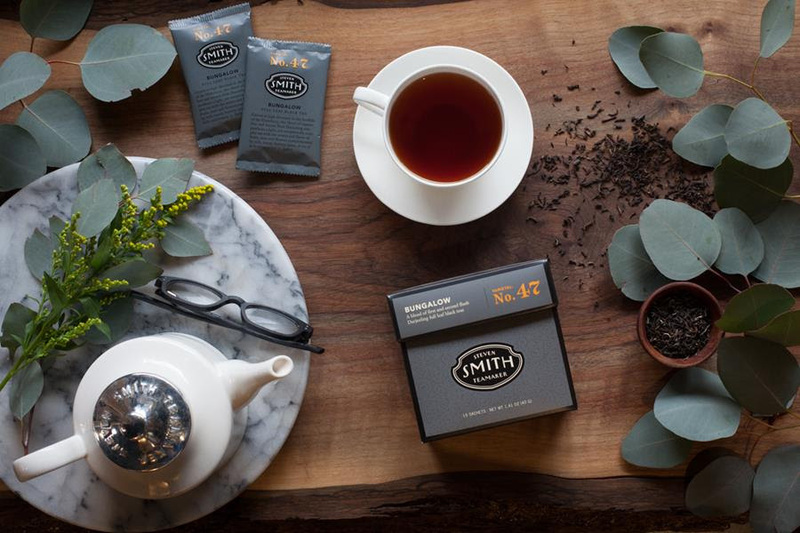 Or did you know that you can make any of our Smith teas into iced teas as well? Just steep in 4 ounces of hot water, add 4 ounces of cold water, and pour over ice. 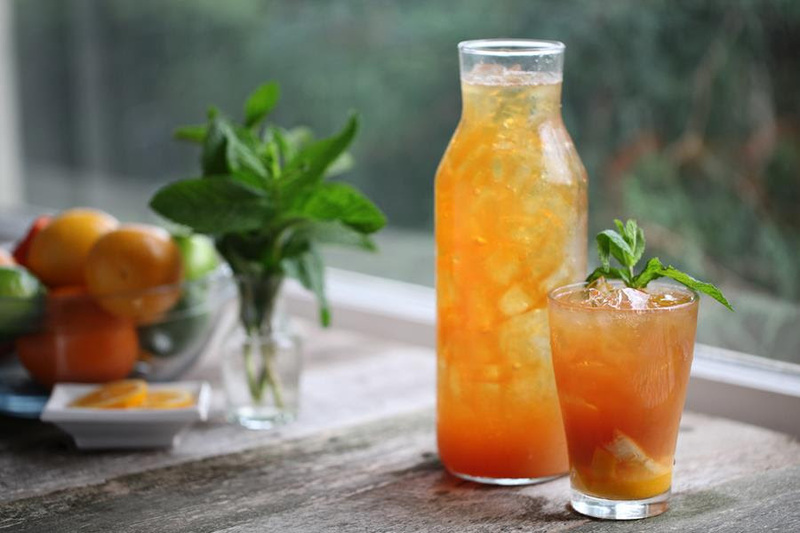 Discover how to brew iced tea and stay hydrated this summer. 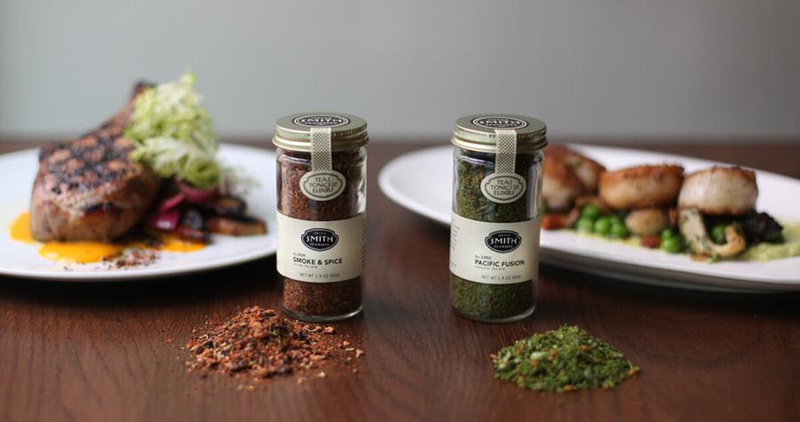 Our Teamaker’s Choice Club is the ultimate gift to send to Dad. Sign up now and we will send him a different signature tea every month. You can also subscribe to his favorite carton or his favorite loose tea as well.